Elekta has announced that its MOSAIQ Oncology Information System (OIS) was named 2019 Category Leader for Oncology in the 2019 Best in KLAS: Software and Services report. Awards are based on evaluations collected by KLAS, an independent research firm that ranks healthcare IT software and service vendors. Elekta will receive the award during the Healthcare Information and Management Systems Society’s 2019 annual conference and exhibition (HIMSS19), February 11-15, in Orlando. At HIMSS19, Elekta (booth #3915) will demonstrate MOSAIQ Plaza, Elekta’s newest software solution offering for the delivery of complex precision radiation medicine treatment regimens. 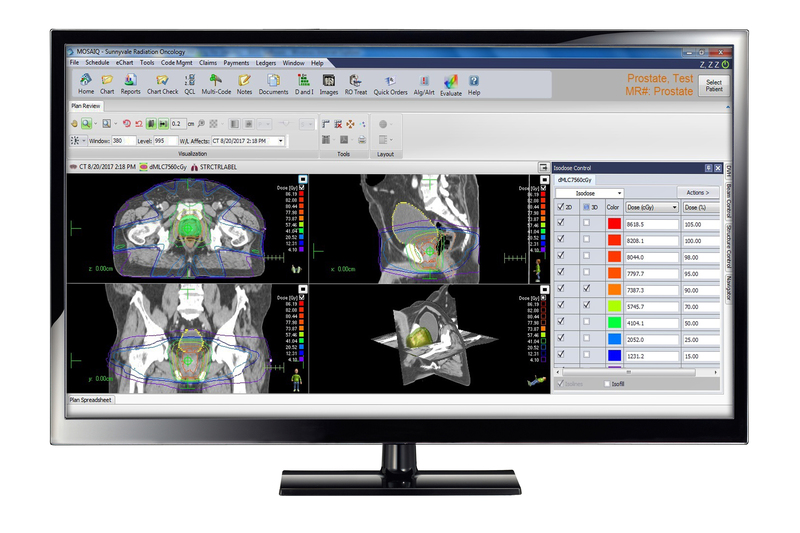 MOSAIQ Plaza is a patient-centric, integrative operating system, designed to work seamlessly with Elekta’s radiotherapy systems to deliver comprehensive, cost-effective treatment. This technology will drive efficient daily practice and connectivity to bring people and information together. Elekta SmartClinic, a key feature of MOSAIQ Plaza, is an intuitive game-changer that enables process visualization and automated streamlined care coordination with fewer clicks and portability. To pre-register for a demonstration, visit www.elekta.com/HIMSS2019. Elekta’s MOSAIQ OIS named best in KLAS. Appl Rad Oncol.